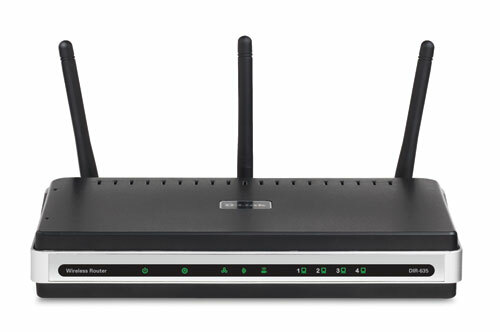 The D-Link RangeBooster N™ 650 Router (DIR-635) is a draft 802.11n compliant device that delivers real world performance of up to 650% faster and 5x farther than an 802.11g wireless connection while remaining compatible with 802.11g and 802.11b devices*. Powered by RangeBooster N 650 technology, this high performance router provides superior home network coverage while minimizing dead spots*. 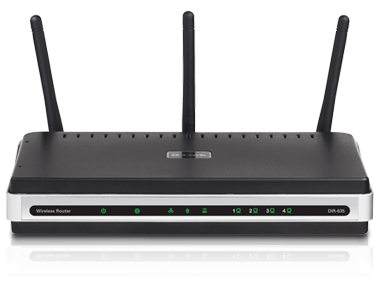 The RangeBooster N 650 Router is designed for use in bigger homes and for users that demand higher networking performance. Add a RangeBooster N 650 notebook or desktop adapter and stay connected to your network from virtually anywhere in your home*.